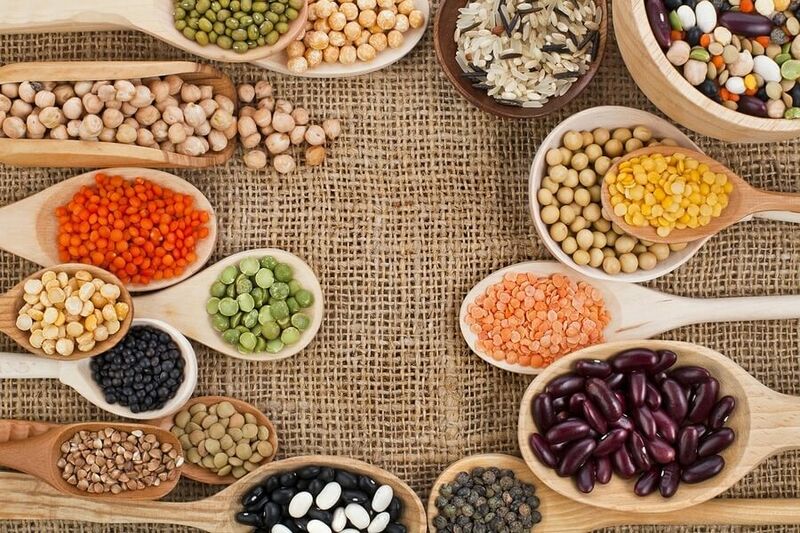 Beans and legumes are not only super filling but also have high amounts of protein. Even better, they are inexpensive and can be incorporated into many tasty dishes. Some legumes that have the highest amount of protein are edamame and lentils. With only one cup, edamame has 63% of your daily value of protein, and lentils have 36%. Tofu is a well-known meat replacement for vegans and vegetarians. 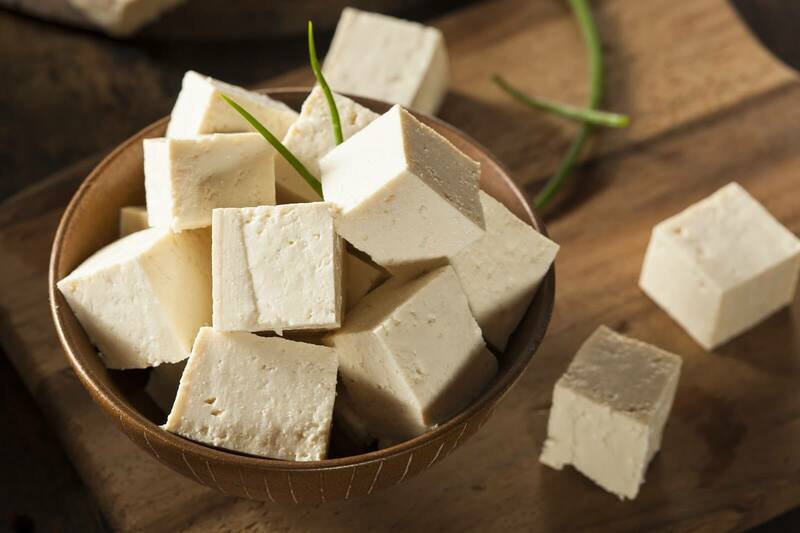 With one cup, raw firm tofu contains about 10 grams of protein. What’s great about tofu is that it is lower in calories compared to most meats and dairy products. This means that on top of getting protein, you can eat a lot more of it, leaving you feeling full and satisfied. Non-dairy milk has become immensely popular during the recent years. Whether it is soy or almond, just one cup can contain about 7-9 grams of protein. 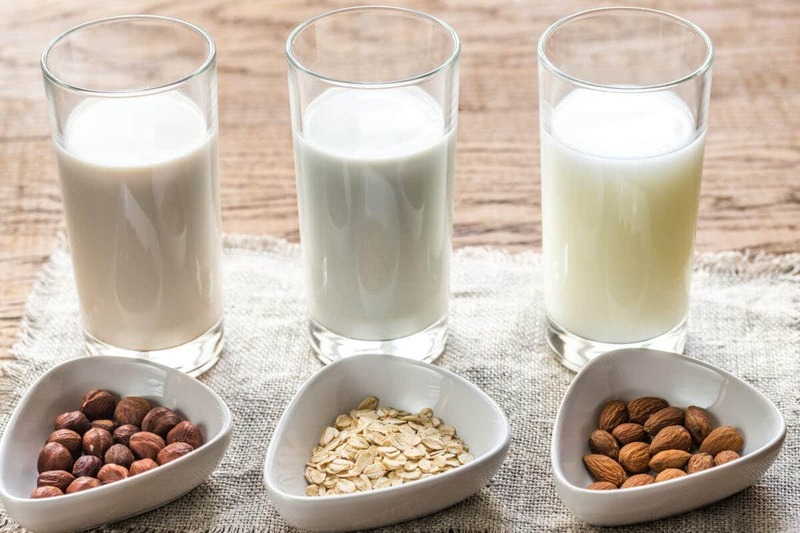 Aside from protein plant-based milk also has enough calcium as animal milk and is an easy tasty replacement. Believe it or not, there are many vegetables that contain good amounts of protein especially with greens. 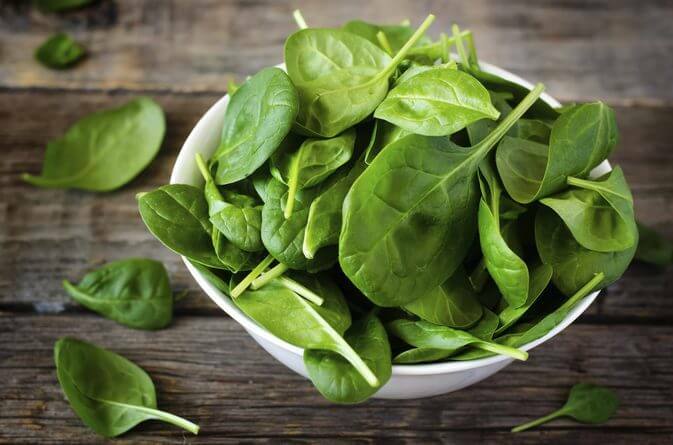 Although the list of vegetables with protein are endless, some that can be good sources are green peas and spinach. Just one cup of green peas contain about 8 grams of protein and one cup of spinach has roughly 5 grams of protein. 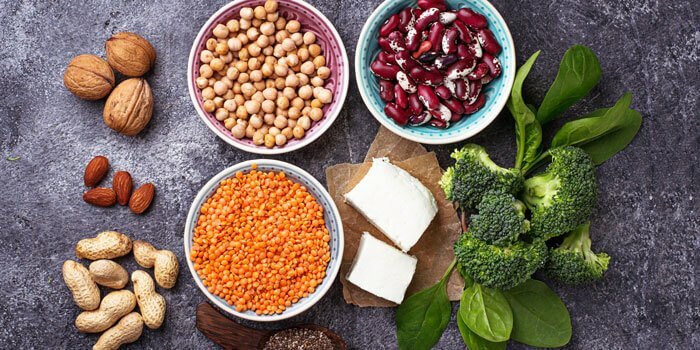 It may not seem like much at first glance but these are very low-calorie foods so by eating a sufficient amount, you will surely get your protein. 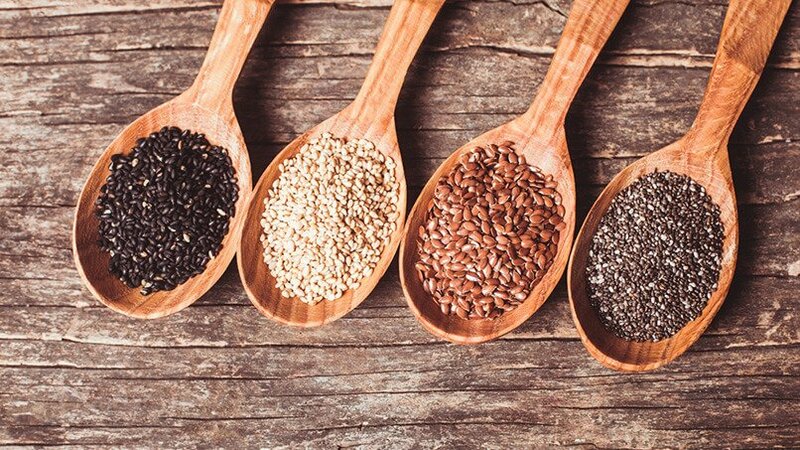 Seeds are a great option to optimize your protein. 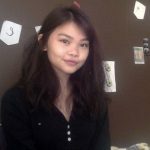 What differs seeds from other protein sources like tofu or tempeh is that it can easily be incorporated into any meal, whether it is sweet or savoury. They can add a nice element to any meal, as it can add good crunch and texture with just a subtle flavour. It can be easily sprinkled or topped and is very easy to sneak into any dish. Seeds such as pumpkin, hemp, chia, and sesame are just a few seeds that contain good protein. In about a tablespoon, hemp seeds have about 4 grams of protein, while chia seeds have about 5 grams for every 2 tablespoons.